Outside London at the Kelton Manor Amada Herrington attends a boring house party, vowing to leave the next day she retreats to her bed chamber. 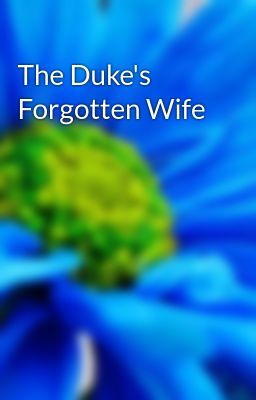 She had promised her late father the Earl of Covington that she would marry but so far no men have appealed to her. She misses the days sailing with her father onboard his sailing ship The Free Spirit. Having what she thought was a sensual dream Amanda awakes in her dark bed chamber to pain to find a man in her bed then moments later her the door to her bed chamber is thrown open by the Earl of Kelton along with several other party goers. Devlyn Maddox, Duke of Warrick is shocked to learn the bed chamber he'd been directed to by his mistress is occupied by Lady Amanda Herrington, innocent victim of his love making. Now he must marry her by special license and then determine if she was party to this supposed accident or the innocent victim of whatever mischief his mistress was up to. After their marriage Devlyn travels with his new wife to Warrick Abbey then promptly leaves her to return to London without a word to Amanda when he would return. After spending two weeks alone Amanda returns to London to see her new husband arm and arm in the park with another woman. Upset Amanda informs her Aunt Geraldine she is leaving England for good not wanting to remain married to Warrick. Along with her father's first mate, Myles Cameron, Amanda purchases The Free Spirit and departs England for America. Twelve years later she returns along with a secret to learn Warrick had their marriage annulled and she is free to marry Myles Cameron.